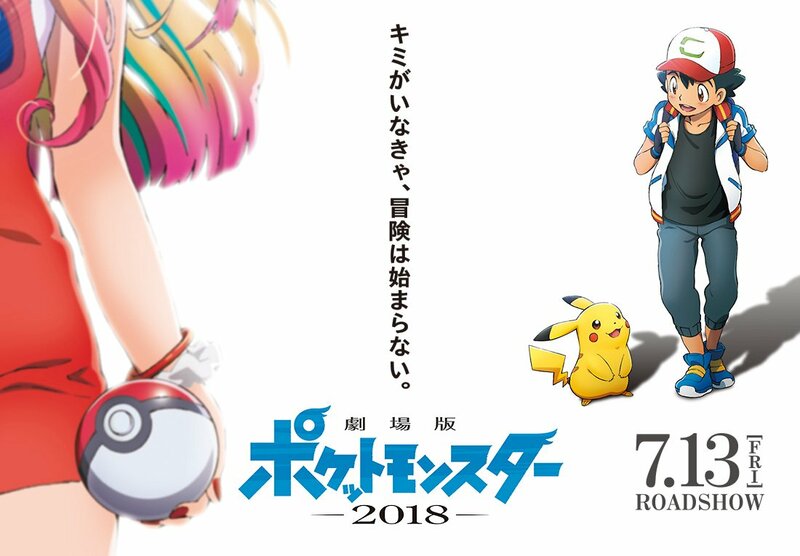 As promised, Japanese variety show had a trailer to show off for the upcoming Lugia Pokémon Movie and with it has come some new details, which is what we’re going to hit you with first! New girl called Lisa, whose partner is an Eevee. A performer by the name of Kagachi, whose partner is a Sudowoodo. A feeble researcher named Torito, whose partner is a Chansey. New mysterious girl called Rarugo.